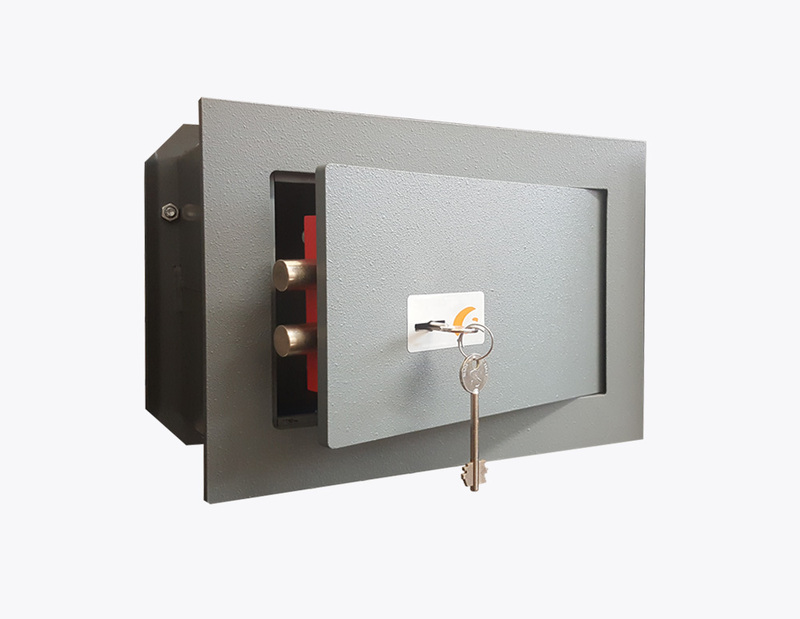 Wall Safe with key lock. The double-bit lock is practical and safe. 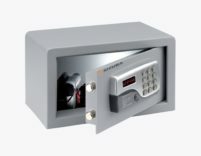 It requires custody of keys in a safe place. 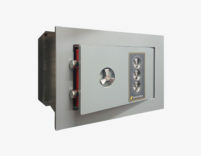 This safe to wall is available in 3 colors: white (RAL 9001), gray (RAL 7031), black. 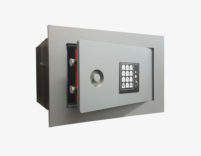 This Wall Safe has Six-blade combination system with combinations cutting on twelve teeth in independent form. 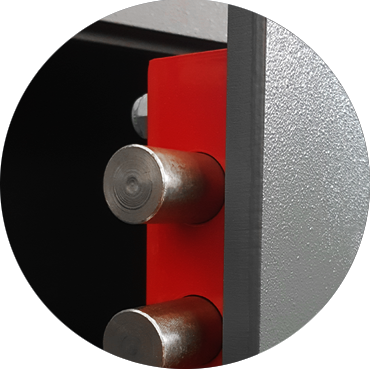 Door stop obtained with drawn section mm35x5-10, welded on three sides inside the frame. 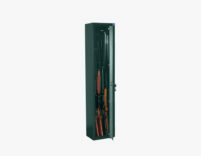 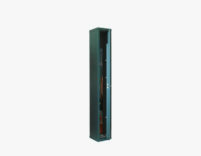 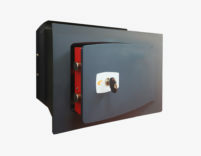 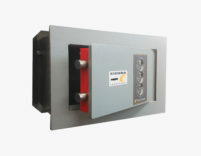 The Wall Safe door and frame are made in treated stell 10mm thickness.